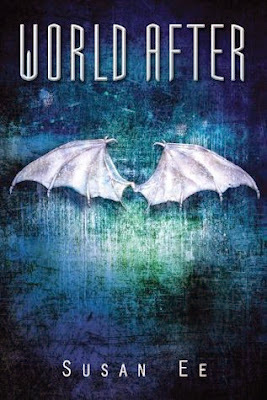 Magical Urban Fantasy Reads: Top 10 of 2014: My Fave Books of 2014! 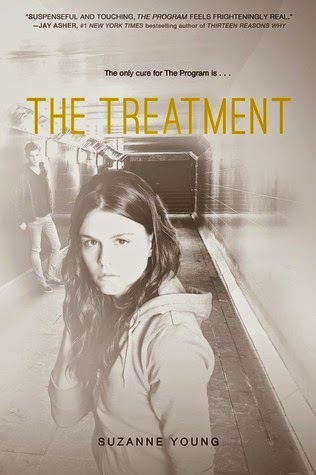 Top 10 of 2014: My Fave Books of 2014! Stop by tomorrow to see my Fave Book Covers of 2014! 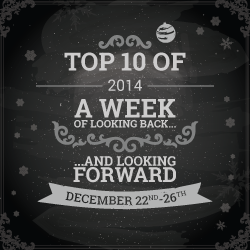 Make sure you check out my co-host's Top 10 posts! Now add the link to your list! Lol you and I have more books in common than me and Rachel or Nancy or you and them! 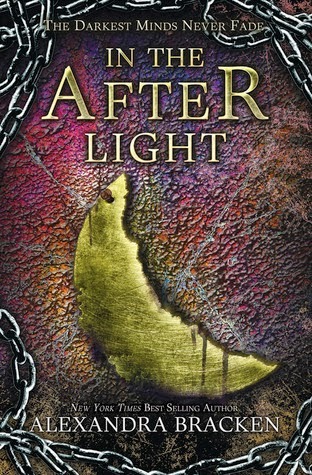 Ignite Me and Silver Shadows will be on lots of lists today I'm sure! Adrian and Warner! 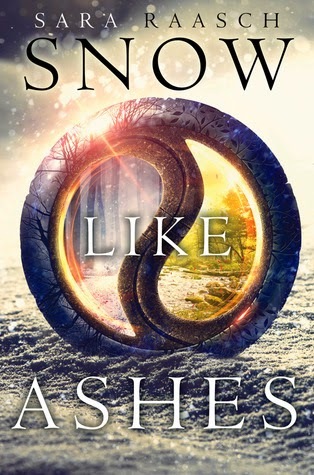 Sigh...Really want to read Snow Like Ashes. 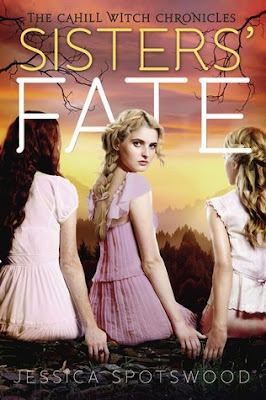 I read Sweet Evil during your read-along but haven't had a chance to finish the series. Will soon! 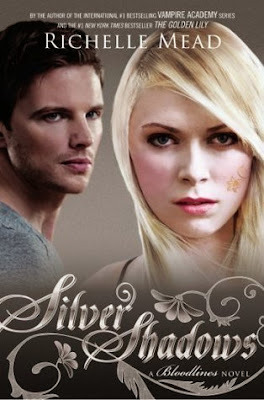 I also read Silver Shadows this year, although it didn't make my post of best books I read this year, I really enjoyed it and am looking forward to the last book in the series! I've heard about most of the other books you listed here or seen them around the blogosphere, but I haven't read them. 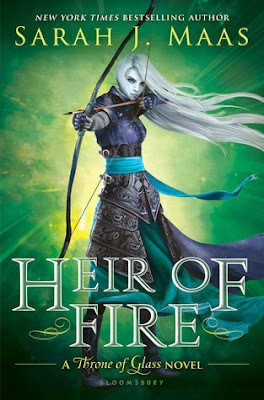 Heir of Fire is my absolute favorite book this year. And I loved Ignite Me. I read Sweet Reckoning but I wasn't particularly impressed with it. 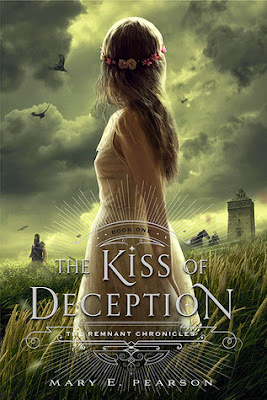 I have yet to read the others but have heard Snow Like Ashes And The Kiss of Deception are great. Nice list! Hi, I have Heir of Fire and World After that I haven't read yet! I blame Game of Thrones for not being able to start anything new. wah. All our lists are so different this year! And lol to Jaime - yeah yours are. But that's because I've read such different books. But I totally have to read the final - it's final right - book in Alexandra Bracken's series. OMG afraid to. I know it will be awesome but afraid to. And I also forgot SWEET RECKONING released in 2014. 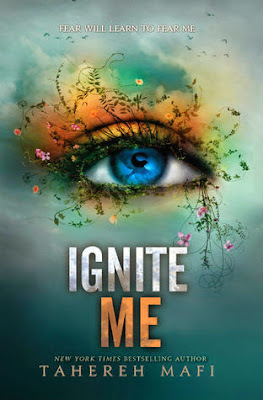 KMN I forgot IGNITE ME, too. Ugh. Though I was not in love with the epilogue on SR I did love how everything ended before that! Great picks. Must read HoF. Must get caught up on that series too! Most of these books are on my TBR. I really need to read Ignite Me soon. Thanks for hosting and have a great holiday!! I have a love/hate relationship with these lists! They remind me of all the books I NEED to read! Great list! I will definitely be reading In the After Light because I have the first two and I am all set up with the novella compilation and first two books of The Maas series. Snow Like Ashes is on my radar because my feature co-host loved it. Thanks for hopping to my blog!